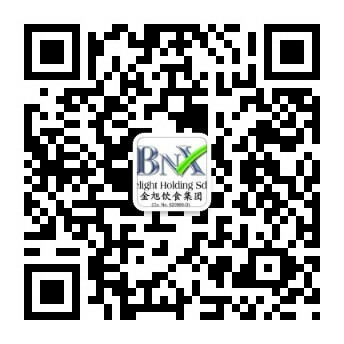 BNX Group is a diversified food & beverage company, focused on serving the freshest ingredients that are delicious and providing the warmest services. Through the effort over the years, BNX has expanded and explored to several brands since 2002 which included Kinsahi, Arashi Shabu-shabu, Zen Taiwanese, YumYum Shabu and One Catering. We involved in variety of cuisines such as Japanese cuisine, Taiwanese cuisine and Japanese concept hotpot. Currently, there are 16 restaurants under company spread over Johor Bahru, Kuala Lumpur and Penang. It is worth mentioning that all of our outlets are located in a shopping mall instead of shop lot unit. In BNX, we have our own professional R&D team which dedicated in innovating new dishes and aim to retain the creativity in food. The food production team ensures every ingredient to be served are in high-quality standard. “Sin Chew Business Excellence Award” and “SME Recognition Award” in 2015.